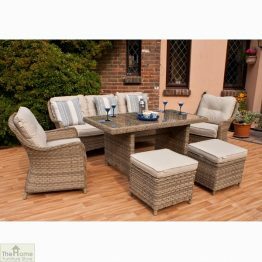 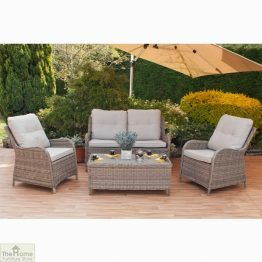 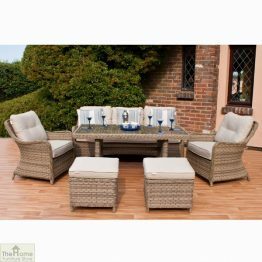 Wooden Garden Chair is just one of a fantastic range of garden benches and chairs that are both practical and stylish. 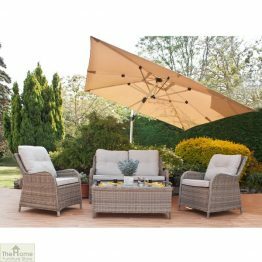 Measurements: W66 x D95 x H111cm. 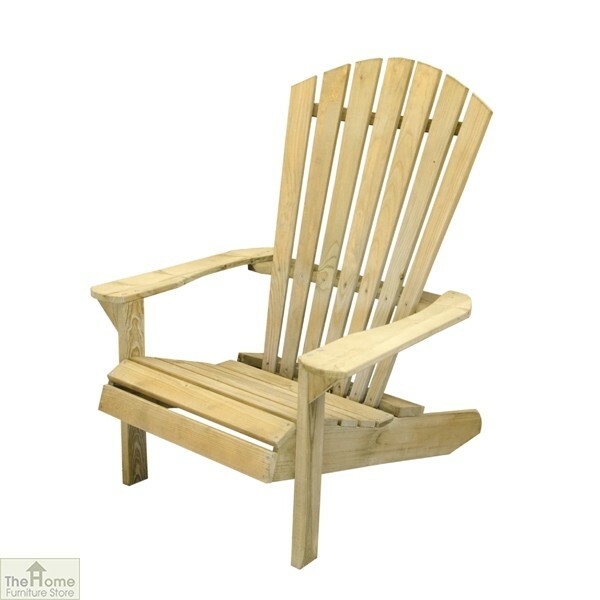 Wooden Garden Chair has a traditional design that is perfect for any garden or patio. Manufactured from high quality, pressure treated FSC certified timber, this Wooden Garden Chair is rot protected and has a guarantee of 15 years against rot decay. 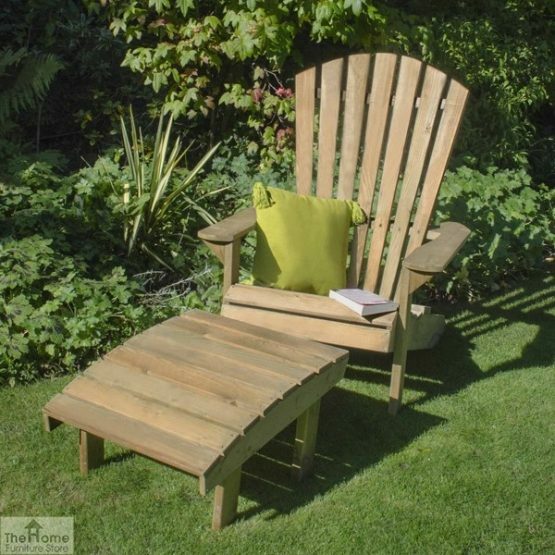 The Adirondack design back looks stunning in any garden. 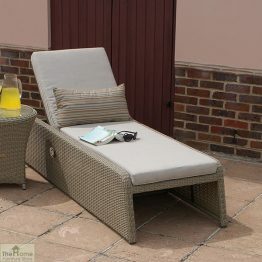 Also available is a matching footstool which will perfectly finish off the seating area.